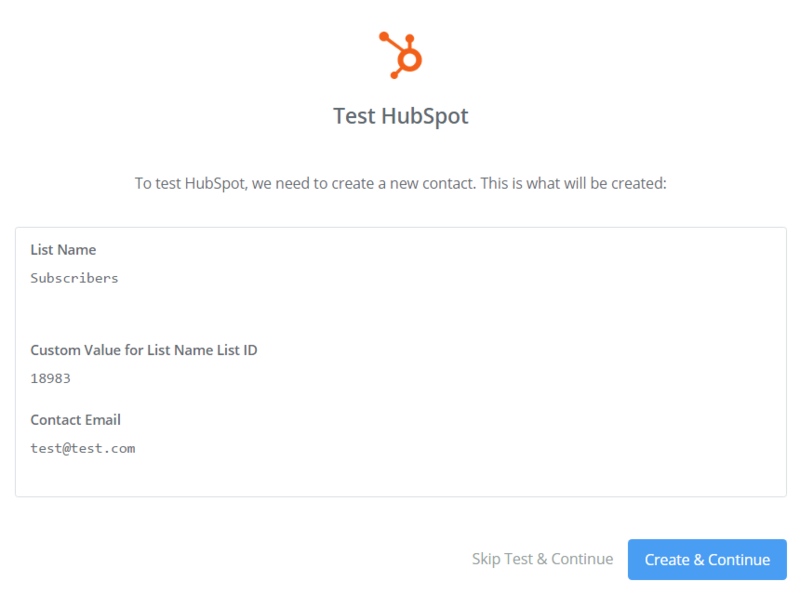 Note: you can sync up to 100 contacts a month for free through Zapier. Exceed this amount, you'll have to subscribe to a premium plan. In the "Choose a Trigger App" section, look for WisePops. 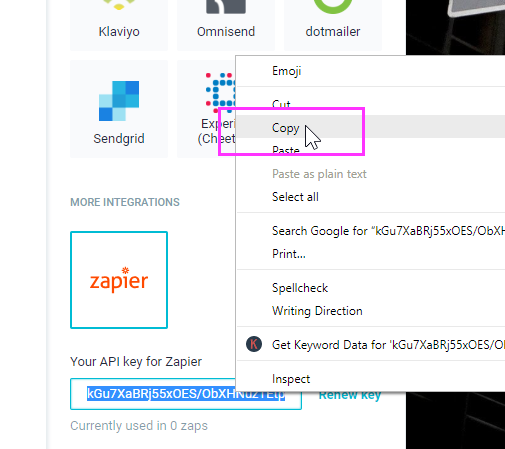 In the pop-up window, paste your API key and click "Yes, continue". 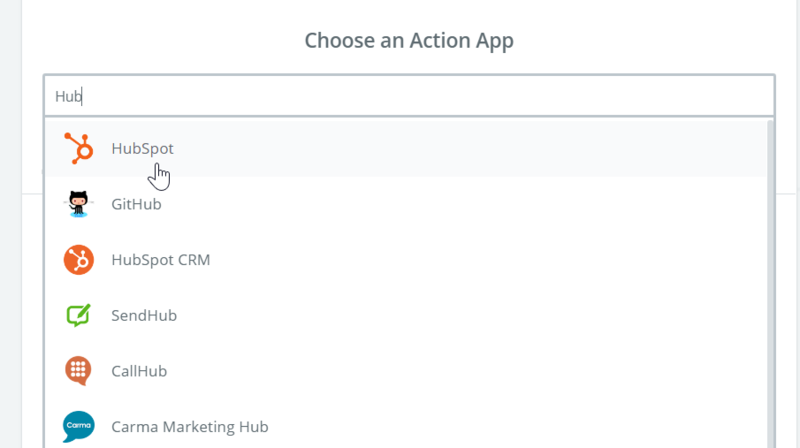 In the "Choose an Action App" search, look for Hubspot and select it. 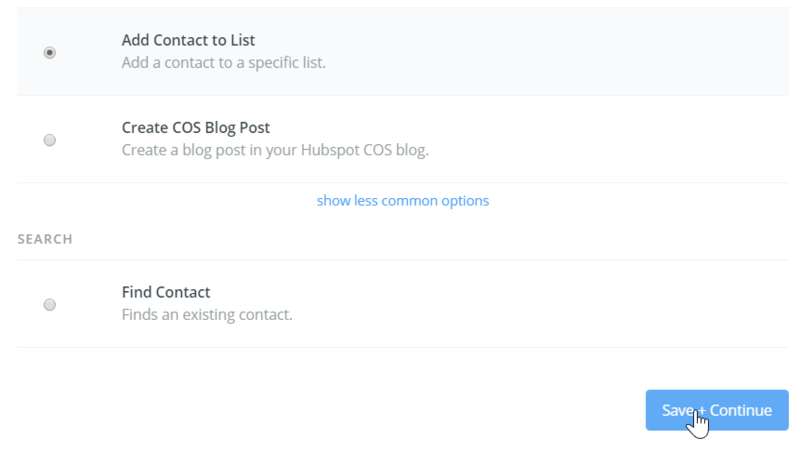 Select "Add Contact to List" and click "Save + Continue". 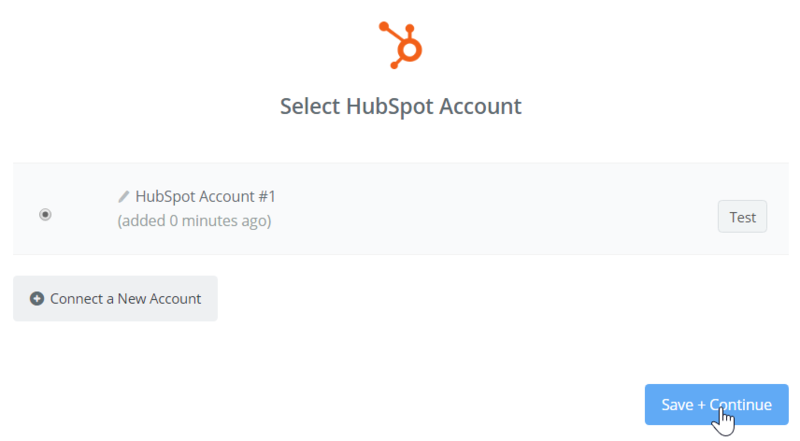 Click "Connect a New Account". 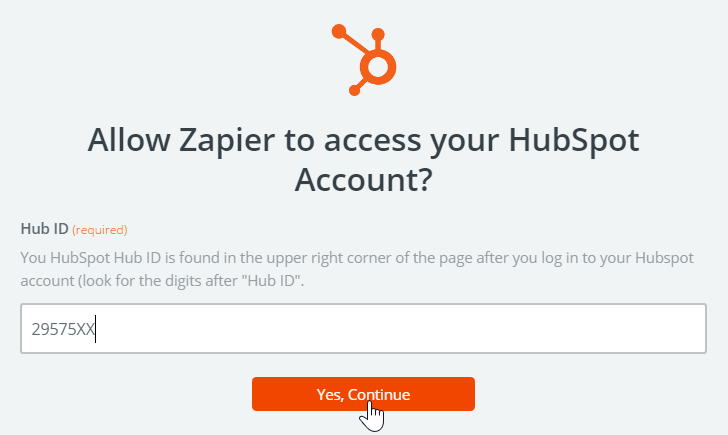 In a new window, open your Hubspot account and copy your "Hub ID"
Back in Zapier, paste that ID and click "Yes, Continue". 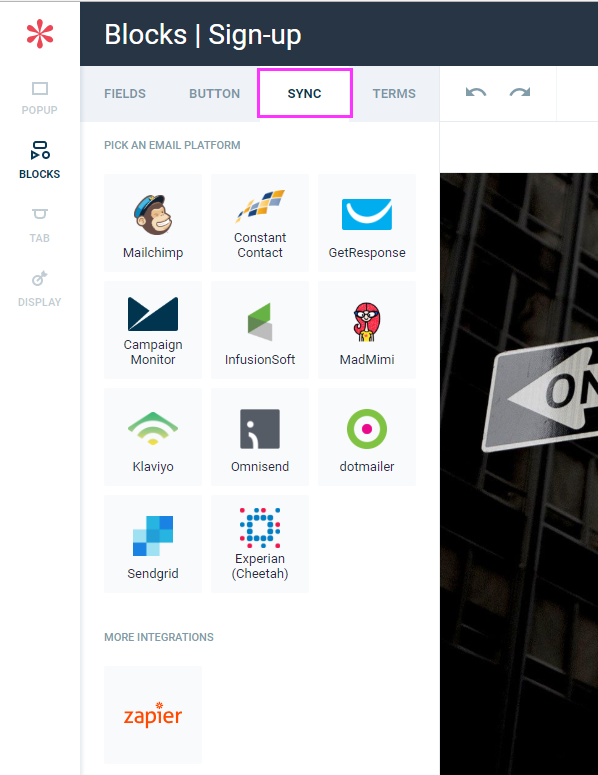 In "List Name", select the list you want to send your emails to. If your test is successful, click "Finish". 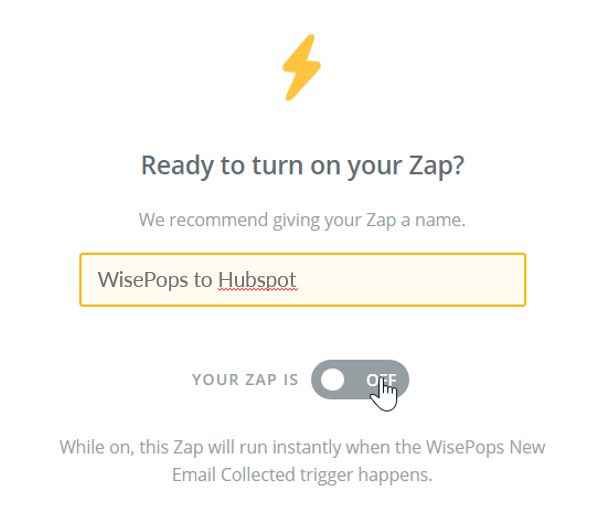 Name your Zap and activate it.